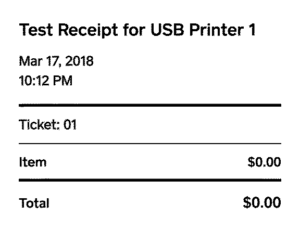 I have written previously about how to generate receipts for printers which understand ESC/POS. Today, I thought I would write about the opposite process. Unlike PostScript, the ESC/POS binary language is not commonly understood by software. I wrote a few utilities last year to help change that, called escpos-tools. You might need this sort of process if you need to email a copy of your receipts, or to archive them for audit use. escpos-tools is not packaged yet, so you need git and composer (from the PHP eco-system) to use it. In this case, I got no output, so I switch to -v to show the commands being found. 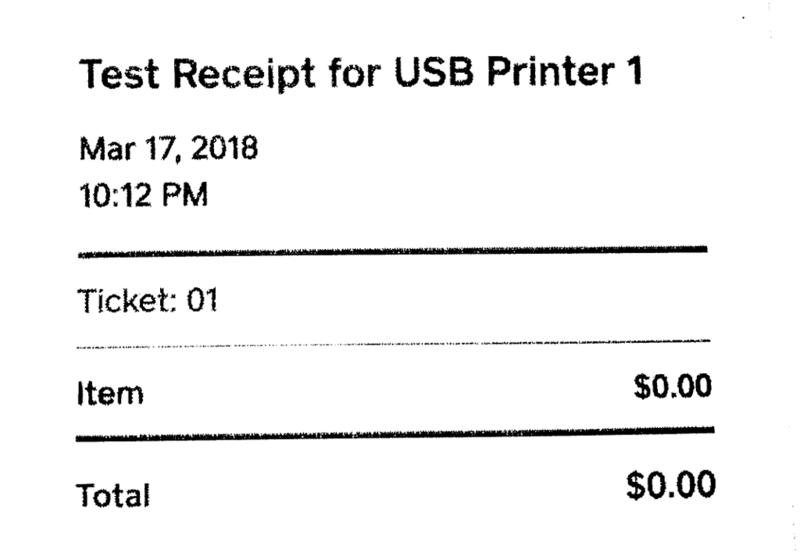 This indicates that there is no text being sent to the receipt, only images. We know from the print-out that the images contain text, so we need a few more utilities. Lastly, tesseract is an open source OCR engine which can recover text from images. 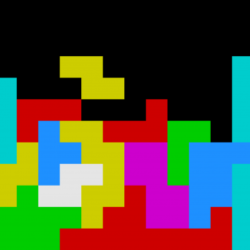 This image is a lossless copy of what we sent to the printer, which is an “easy” input for OCR. This quality of output is fairly accurate for an untrained reader. The escpos-tools family of utilities gives some visibility into the contents of ESC/POS binary files. If you have a use case which requires working with this type of file, then I would encourage you to consider contributing code or example files to the project, so that the utilities can be improved over time. that is a great tools! 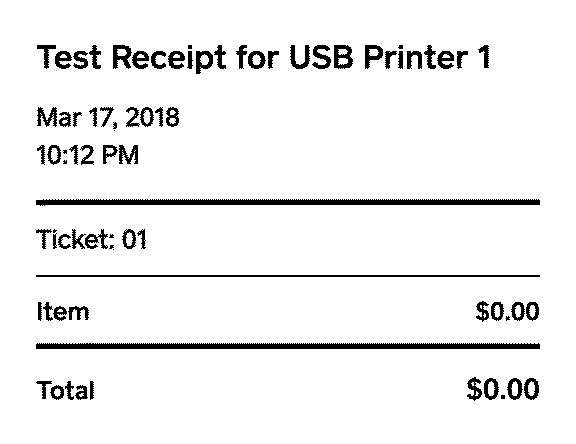 im new to pos printing, is STAR epos printer using the same ESC/POS ? Usually, no. Star has their own “Star Line” page description language, which will not be understood (or generated) by tools which work with ESC/POS. Some Star printers also have an ESC/POS emulation mode. 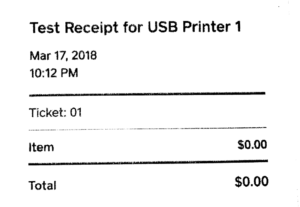 If this is being used on your printer, then this article still applies.